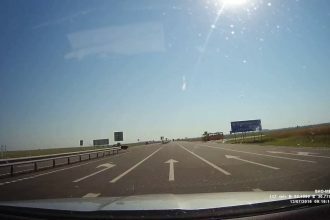 Watch This First Ever Floating Freestyle Motocross Course And Breathtaking Stunts! In the recently held Redbull X Fighters 2014 at Munich, Germany, they introduced a very fascinating and first ever floating freestyle motocross course. 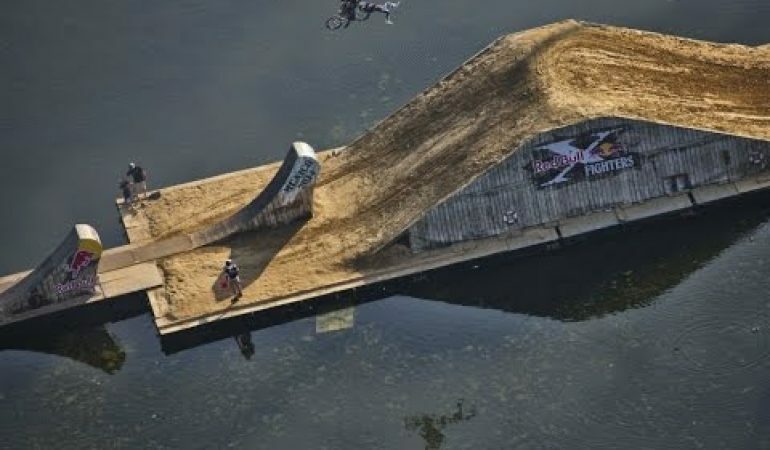 The motocross course is floating on top of the Olympic Lake in Bavaria. It has a stadium that is big enough for the audiences to witness those breathtaking stunts. Speaking of which, aside from the wonderful course, one of the event’s highlights are the jaw-dropping stunts made by the participants. Feel free to check this video and see how great it is to be in such kind of event and watch them perform live! 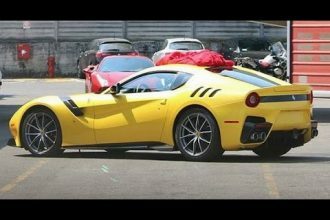 Check Out The Extremely Powerful 780Hp Ferrari F12 TDF! 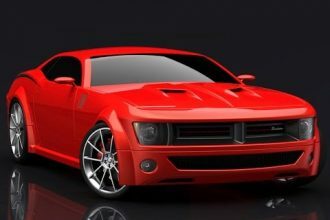 Get A Look At The Revamped 2015 Dodge Barracuda SRT!